Medieval Europe is a multiplayer strategic game set in Middle Ages where you can help your kingdom to be the best among the others. 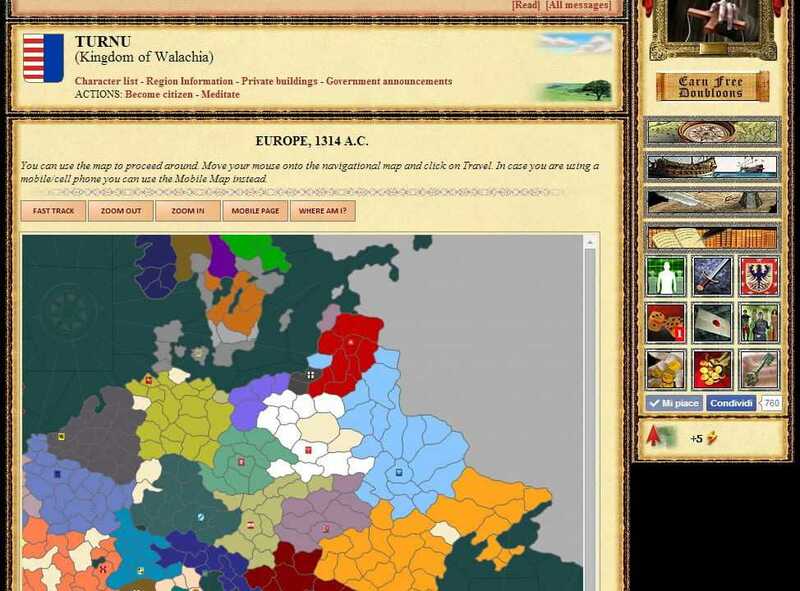 The game simulates the Middle Ages so it could be a little difficult to survive. To be successful you need to careful plan your actions, convince real people to follow you, organize the logistics, plan your tactics to win wars. Are you are ready to immerse yourself in this alluring world and choose your calling? You have the option to either become an enterprising merchant or a courageous commander or a far-sighted governor or better still you are the architect of your destiny. Copyright © 2014 - 2019 SocksCap64, All Rights Reserved. Logos, Trademarks, Pictures Belongs To Their Respected Owners. Powered By WordPress. 101 Queries in 0.442 seconds.